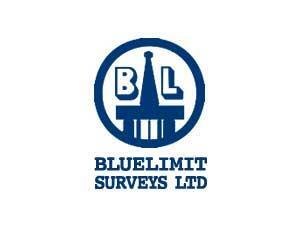 Bluelimit Surveys Limited01493 653900work Industry - EnergyBluelimit have a base in Great Yarmouth, having become synonymous with NDT, their highly qualified personnel use the latest inspection and testing technology in areas as diverse as construction engineering, petro-chemicals, shipbuilding and repair, public utilities – including the nuclear industry, as well as continuing to serve offshore oil and gas installations. 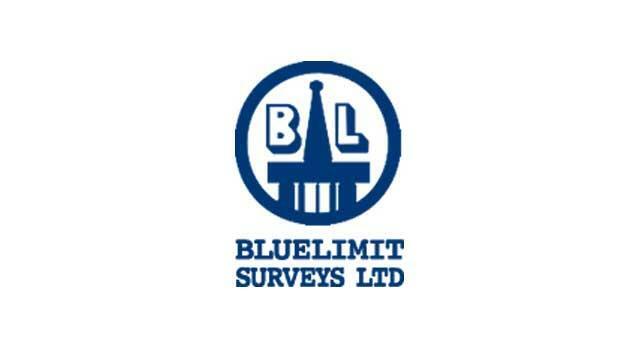 Bluelimit have a base in Great Yarmouth, having become synonymous with NDT, their highly qualified personnel use the latest inspection and testing technology in areas as diverse as construction engineering, petro-chemicals, shipbuilding and repair, public utilities – including the nuclear industry, as well as continuing to serve offshore oil and gas installations. From the A47 take William Adams Way towards Gorleston. Continue straight onto Beccles Road, turn left onto Malthouse Lane and continue straight onto Riverside Road where Bluelimit Surveys.